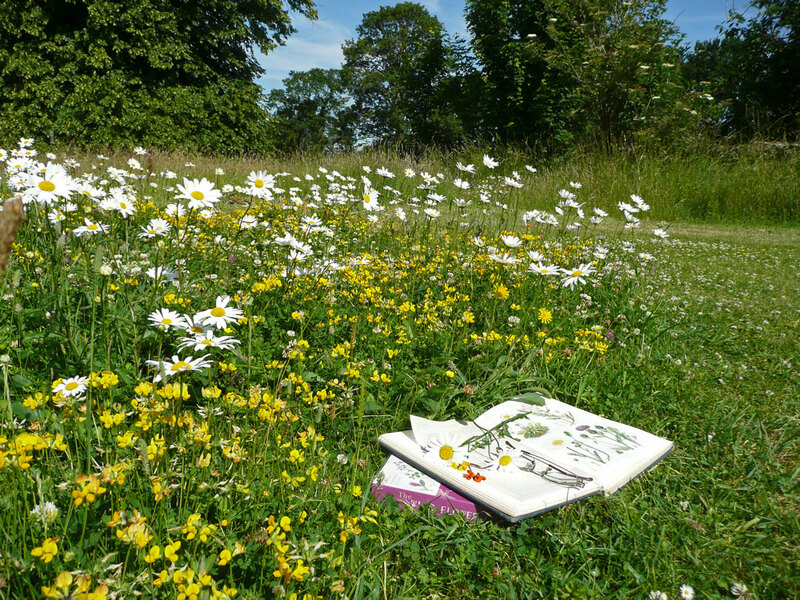 A selection of wild flowers which grow well in lawns and short grazed turf. 100% wild flower mixtures are best sown into existing grass or combined with a suitable grass seed mix. When sowing wild flower seed directly into existing grass the site must be carefully chosen and the ground preparation must be good. Select lawns or well managed short turf on poor to moderately fertile soil with a fine sward structure and few perennial weeds or vigorous grasses. After sowing continue mowing or grazing as needed, aiming to keep the grass short (25-40mm). The sown flower species are perennial and will be slow to germinate, grow and flower, particularly against the competition from established grasses. EL1F is a mixture containing 100% native wild flowers for sowing into existing grass or combining with a suitable grass seed mix. EG1 is the grass mix we recommend for sowing with these flowers. EL1F and EG1 are available premixed as a complete meadow mixture EL1. EL1F may also be sown in combination with lawn mixtures EG21 and EG22. You can order any quantity of this mixture from 0.1kg up to 10kg. Please contact us if you require more.